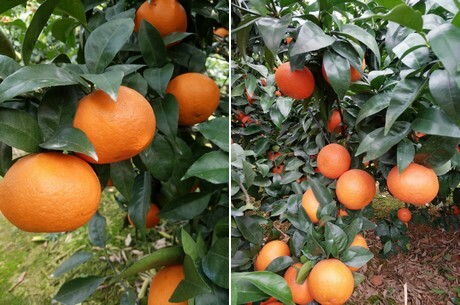 "Orah mandarin export season begins after Chinese Spring Festival"
"The Orah mandarin production season in Wuming, Guangxi, officially began in mid-January. Our production volume increased by 30%-40% because the overall surface area has expanded. The current retail price is as low as it was last year." This is according to Lu Xiaofeng of Guangxi Nanning City Wuming District Orah Orchard Specialized Fruit Cooperation. "The Orah mandarins were slow to change color this year and the sugar content is not ideal. 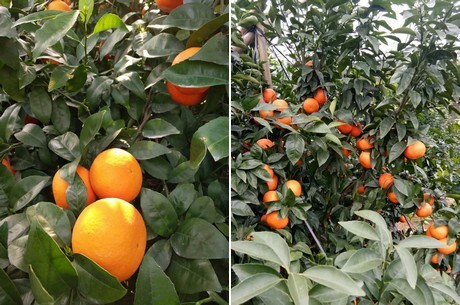 This is the result of excessive rainfall this year in Orah mandarin production areas. The product quality is expected to greatly improve after Chinese Spring Festival [February 5th, 2019]. The color and the sugar content of the mandarins will be more ideal." "In addition, the depressed market for Shatang tangerines also lowers the price of Orah mandarins. 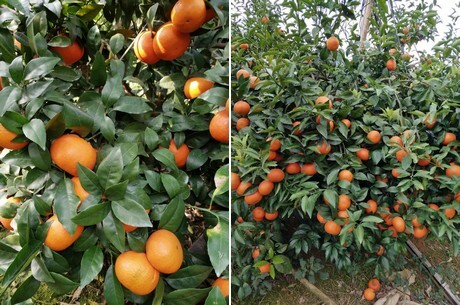 The price of Orah mandarins after Spring Festival largely depends on the market development of Shatang tangerines." 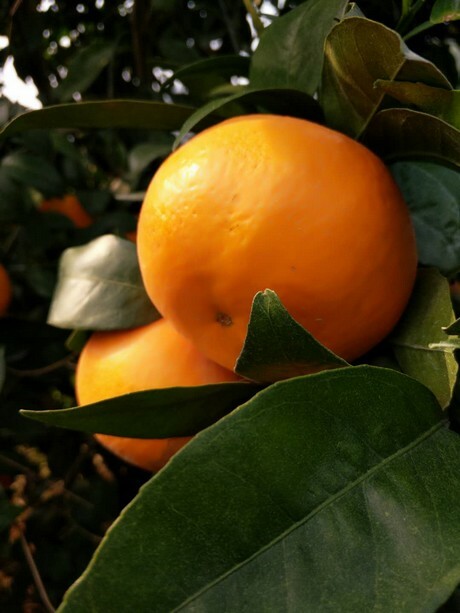 "We have Orah mandarin orchards in Wuming, Guangxi, that we manage in cooperation with local farmers. We currently sell the production volume mainly in the wholesale markets, supermarkets, and fruit stores of Beijing, Guangzhou, and Shenzhen. After Spring Festival, we hope to export Orah mandarins to Russia, Canada, and European countries."